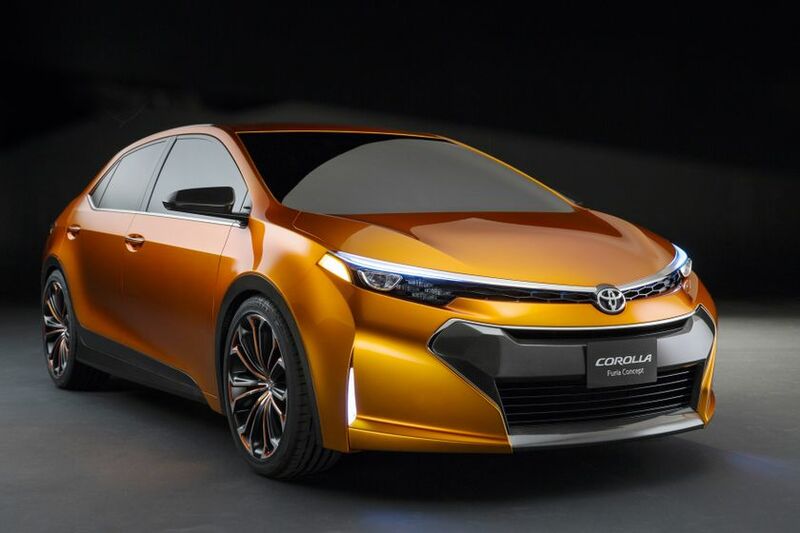 Detroit, MI Jan. 14, 2013 – Toyota revealed the Corolla Furia Concept at the 2013 North American International Auto Show in Detroit. This exciting compact sedan concept hints at the styling cues consumers can expect to see on the next-generation Corolla. The concept represents an exterior styling study by Toyota designers, and it builds on the brand’s product development priority to develop more dramatic, expressively designed vehicles.